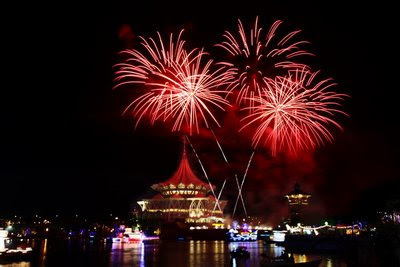 Photo of fireworks during the opening of new Sarawak DUN Complex. 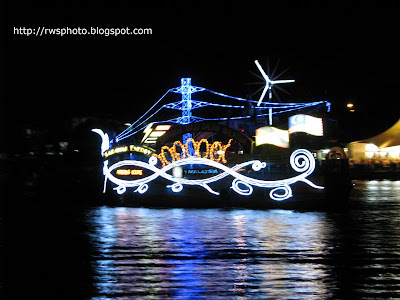 The fireworks display was the finale after the end of procession by various kind of decorative boat float. 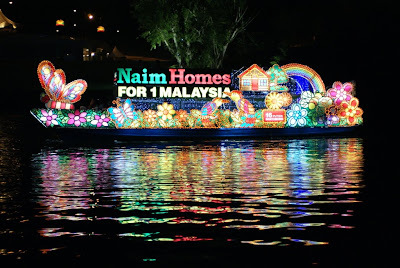 A cute float from Kuching Port Authority, which graced the front page of Borneo Post. Video clip of the fireworks display during the opening ceremony of the new Sarawak DUN. Sarawak River Regatta 2009 will be held on Monday July 2009. 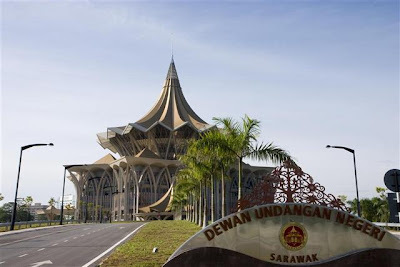 On the same day, the new Sarawak DUN complex will convene it first state assembly meeting followed by the Sarawak River Float to be held in the evening. More photos will be uploaded after the event. 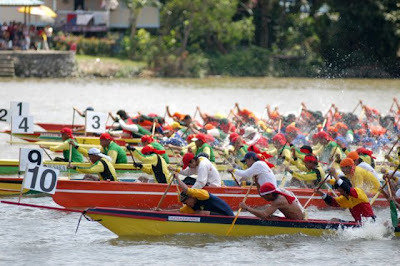 This Sarawak Regatta 2009 was organized by the Sarawak Rivers Board. 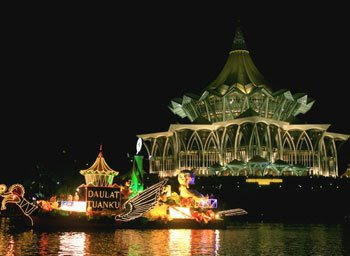 Sarawak River Float 2009 will be organized on July 27, 2009 to commemorate the official opening of the new Sarawak DUN Building by the Agung and in conjunction with the sitting of Malaysia Ruler's Conference in Kuching. 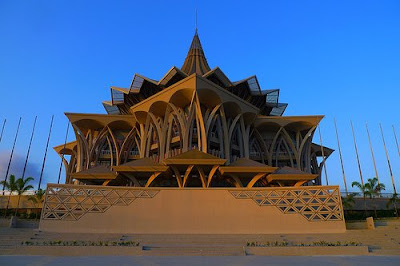 The River Float will starts from the Toll Bridge (Tun Sallehuddin Bridge at Tanah Puteh) passing the new DUN Building and the Astana. 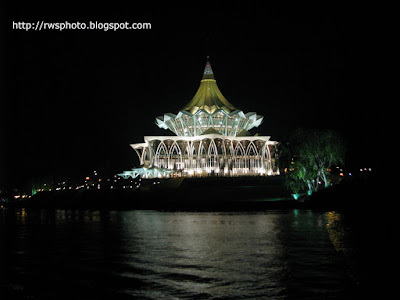 The best viewing point will be from the Kuching Waterfront. Be there before 8pm on the 27th of July 2009. Various organizations will participate in the events, including Kuching Port Authority, ASSAR, Sarawak Energy (SESCO), Samling Group. 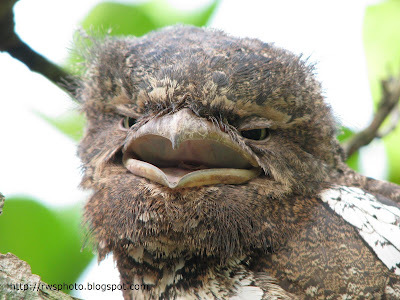 Naim Cendera. 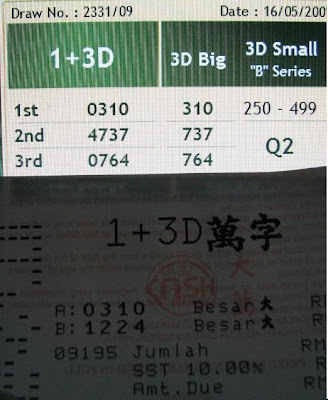 Float from Sarawak Energy (SESCO). 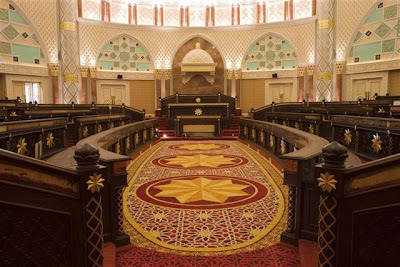 Their theme is of course, electricity power grid in addition to the alternative energy, i.e. wind power (turbine). On the side of the boat is an Iban motif. 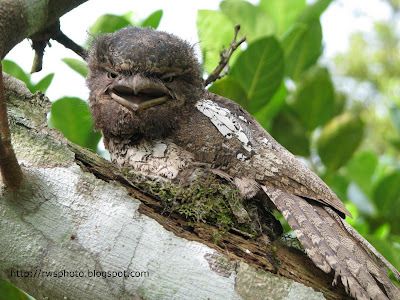 Float from the ASSAR group. 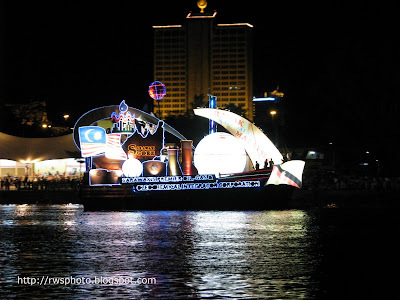 The float motto is "Sarawak's Premier Oil, Gas & Chemical Integrator Corporation". On their boat, you can see gas tank, laboratory tubes, and oil tanks. 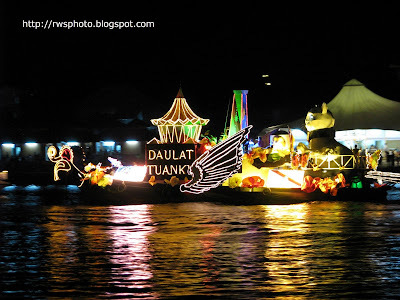 Float from Kuching Port Authority. At the bow of the boat is decorative hornbill head, hornbill wings at side of the boat and at the stern, a cat (which represents Kuching). 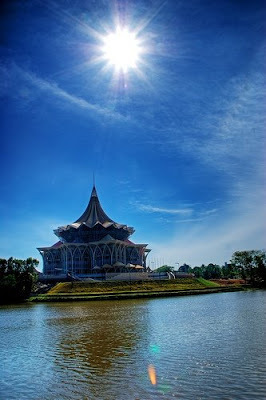 The Sarawak River or Sungai Sarawak is a river in Sarawak state of Malaysia. 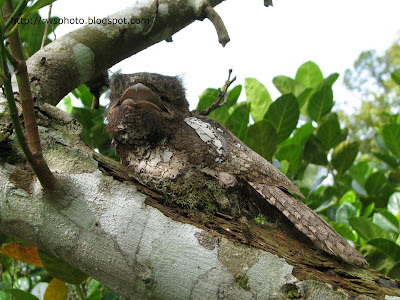 It is an important source of water and transportation for the inhabitants in southwestern Sarawak. 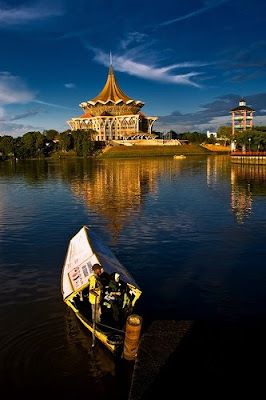 It is also used in water-related sport activities such as the annual Sarawak Regatta which attract tourists from all over the world. 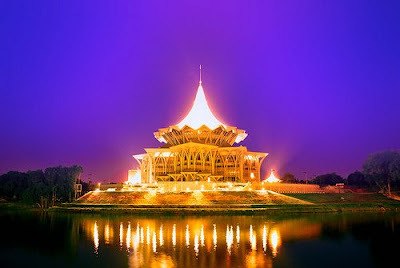 The Astana, the official residence of the Yang di-Pertua Negeri Sarawak, Governor of Sarawak, is located on the north bank of the river. 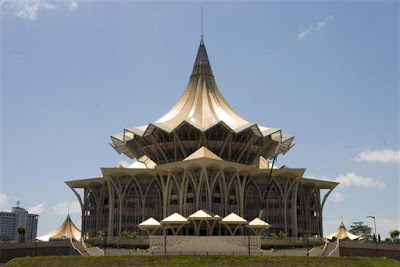 Photo of Sarawak new Dewan Undangan Negri (DUN) Building (Sarawak State Legislative Assembly Hall), the latest landmark in Kuching. 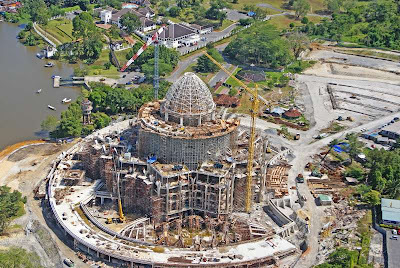 The new Sarawak DUN Building is costing the state government about RM296.5 million. 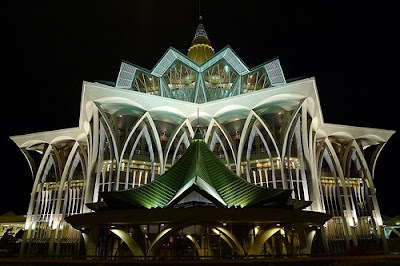 Night shot of Sarawak DUN Complex. Finally: a flash camera without all the usual problems, especially for night photography. 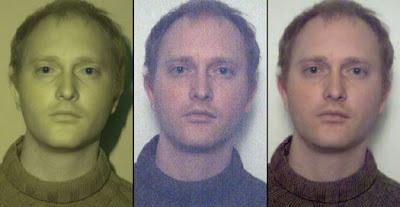 By using a flashbulb that emits ultraviolet and infrared light (neither of which the human eye can detect) instead of visible light, New York University's Dilip Krishnan and Rob Fergus have come up with dark photography that will neither blind your subject nor produce the unwanted glare of a harsh flash in the developed photo. Dark photography uses a camera that takes photos with an invisible flash of infrared and ultraviolet light points to a smarter way to take photos in the dark. On their own, IR and UV exposures produce photos that have strange, unrealistic coloring. But Krishnan and Fergus have taken care of that as well. Their system processes IR and UV exposures into true color, by combining two photos taken in quick succession into a superior final image. Their camera first takes a photo with an IR/UV flash, which produces an image that has clearly illuminated detail, but the wrong color palette. 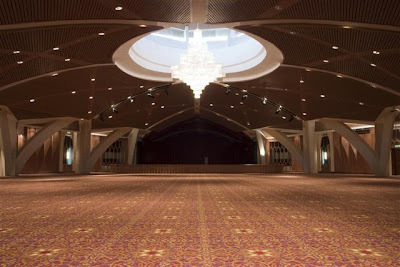 Following this first shot, the camera immediately takes a second shot with no flash; this one gives the camera the right coloring, but, without enough illumination, has a grainy, blurry look. 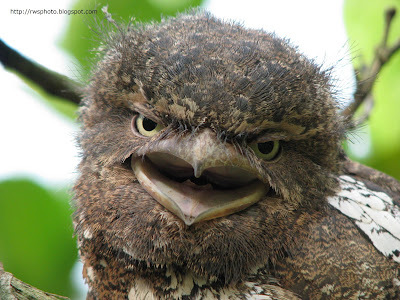 Finally, Krishnan and Fergus's software merges the two photos into an image that has both fine detail and correct hues. 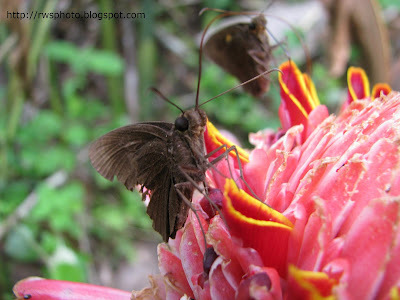 Photo of a brown moth on a tropical red ginger plant. 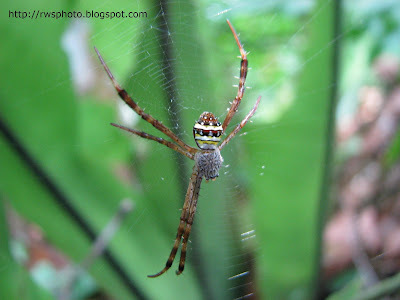 Photo of a tropical spider with missing limbs.